I help companies make better products. Hello there! I'm Chad, a UX Designer & Strategist with 9 years of experience helping companies improve existing digital products and bring new products to market. I want to live in a world where every tool or product has been designed with thought and care. This is why I put the same vigor into every project, large or small. 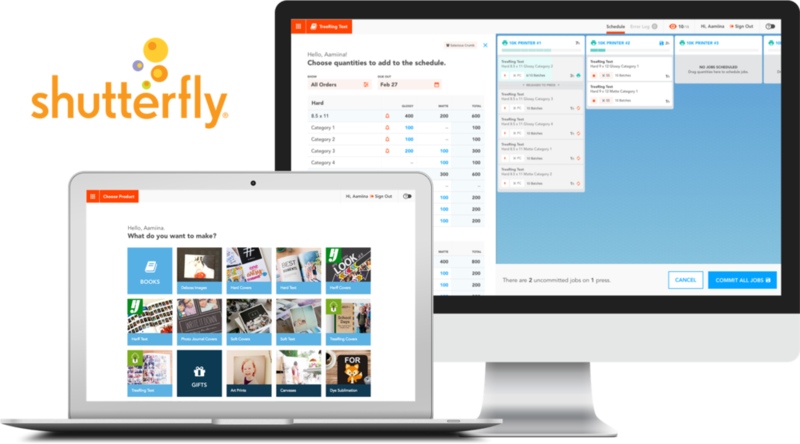 Cohesive, simplified redesign of Shutterfly's manufacturing applications. Site-wide strategy and selection tool redesign to provide trusted solutions. I have worked on a wide variety of other projects including consumer, enterprise, mobile, and web design. I also co-wrote The UX Learner's Guidebook.